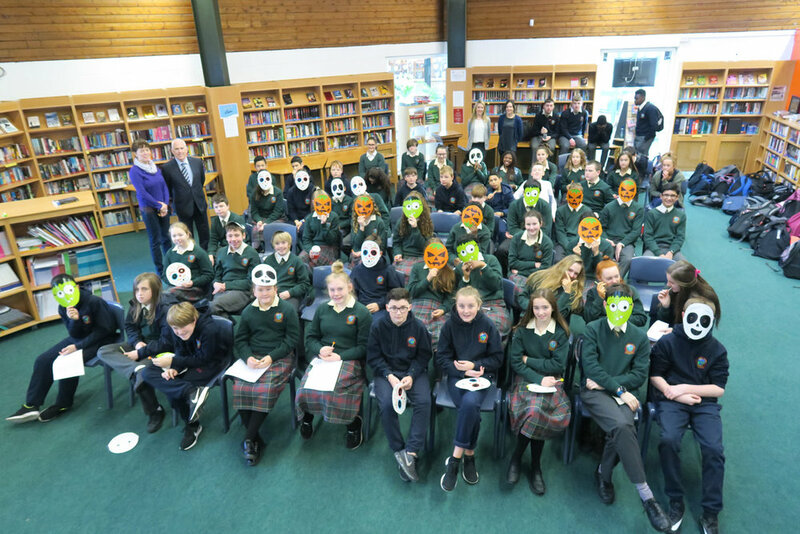 Our second volume of Chronicles of Colaiste Chiarain was launched in the library this morning. Creepy Chronicles aim to showcase the work of our students drawn from across all year groups and had a Halloween theme running through all the featured work. A special work of thanks and appreciation to Ms.Keher, Ms.McConnon and Ms.O'Hara for their support with the project and in particular to our students for putting so much time and effort into this collection.